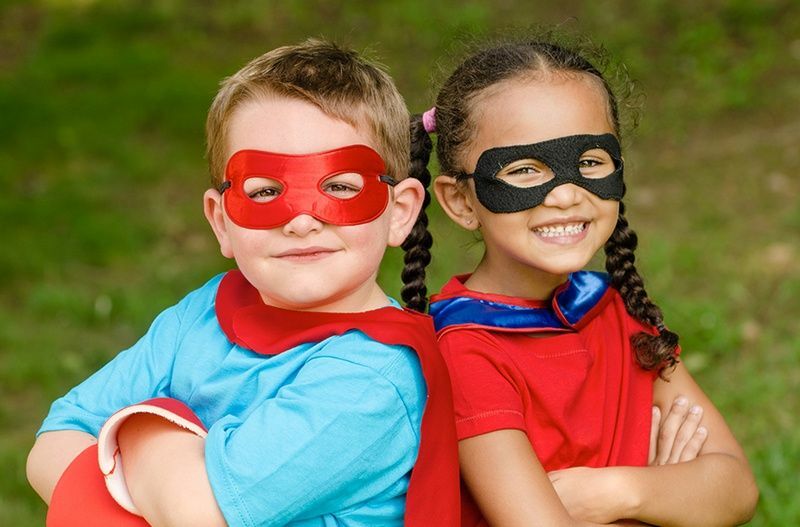 Act for Kids Victoria will have you dreaming big as you help children who have suffered from abuse and neglect. 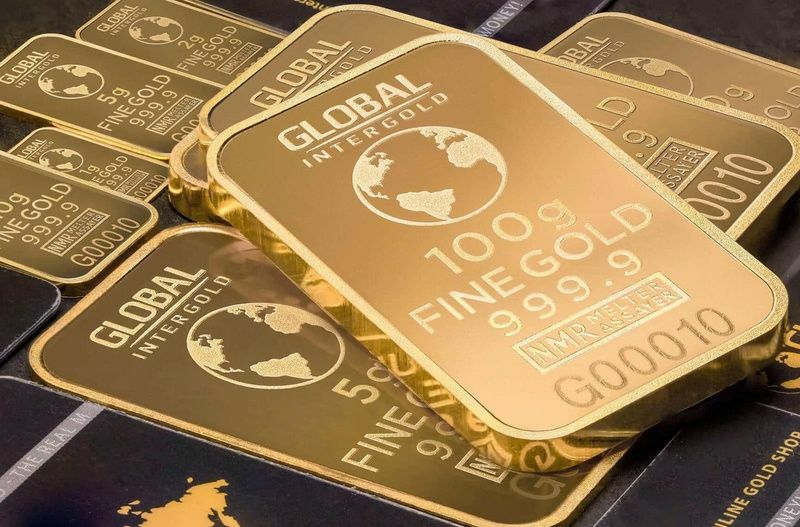 If you’re the lucky winner, you’ll be able to choose between a $10,000 Travel Voucher or $10,000 in gold bullion, and either way you’ll be opening the door to endless possibilities. In this draw TWO lucky winners will be given this exciting choice. If you won big, would you see the world or invest for the future? With a $10,000 travel voucher in hand, you could find yourself in just about any corner of the world, enjoying the best holiday of your life. 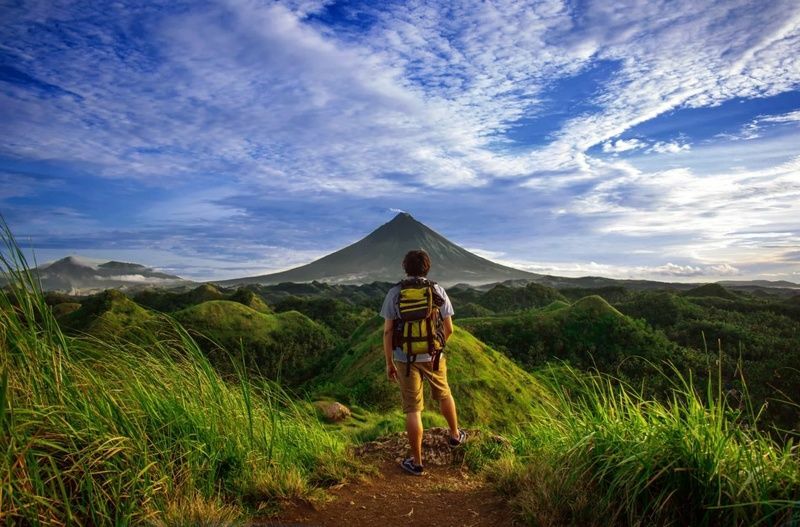 Where would you go if you could get an all-expenses paid vacation to anywhere on the planet? 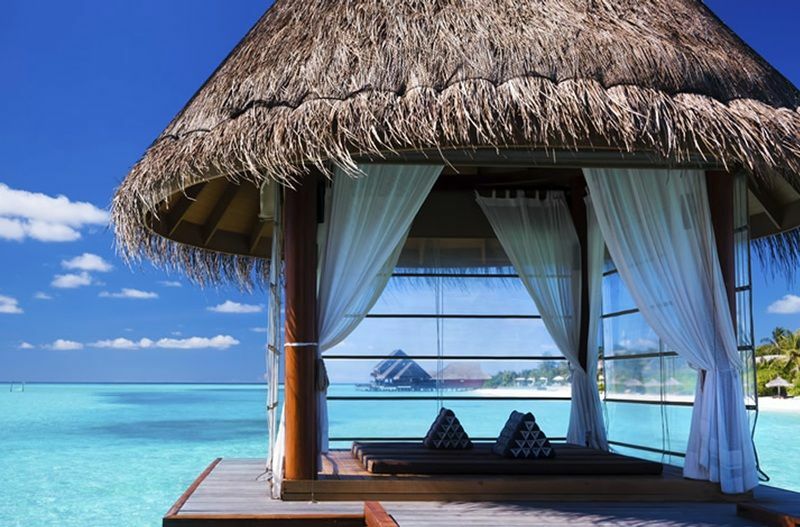 No matter where your holiday fantasies take you, it can all come true if you choose the $10,000 Travel Voucher option. If you’d rather keep your feet firmly planted at home, $10,000 in gold bullion should go a long way to brightening your day. Invest for the future, knock back some debts or get started on that “someday” wish list. The cost of each ticket goes down as the value of your ticket book increases. For instance, purchasing a $50 book gives you 2 chances to win and reduces the price of each ticket by $5 when compared to buying them individually. Thank you for supporting Act for Kids Victoria. Proceeds from your ticket purchases will help support children in need and develop personalized treatment plans for kids who have suffered from child abuse and neglect.